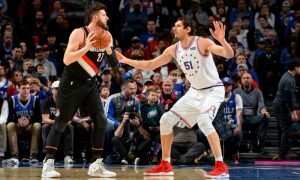 The Philadelphia 76ers offered an update on the severity of Boban Marjanovic’s injury and on Furkan Korkmaz’s surgery. 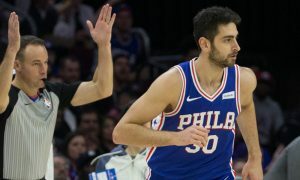 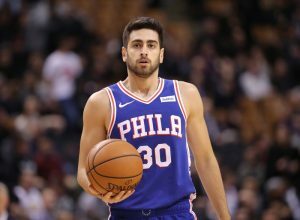 Furkan Korkmaz will become a free agent at the end of the season. 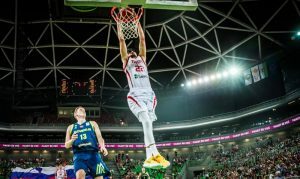 Turkey gets closer to the World Cup while reigning EuroBasket champion Slovenia is at the brink of elimination. 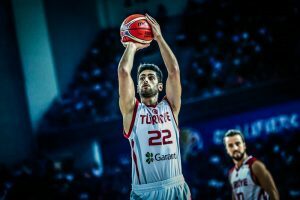 An acrobatic layup by Furkan Korkmaz is the best play of Friday's FIBA World Cup qualifiers game. 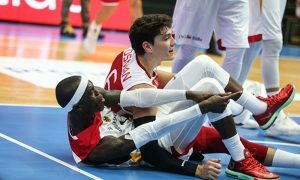 Dennis Schroder's epic performance wasn't enough for Germany. 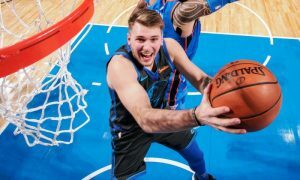 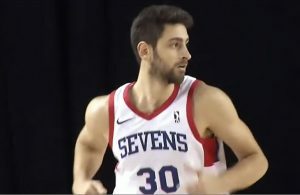 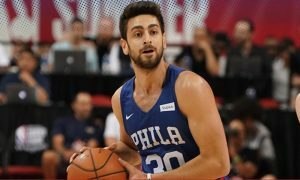 Furkan Korkmaz believes that his time has come.